Who do you believe nowadays? They said brown bread is better than white; and then another study says all along white bread is better at keeping your brain healthier in the long run. Who is telling the truth? Here’s what I live by. Since the beginning of time, I love white bread, whether it’s good or bad to my body, I eat what is palatable! 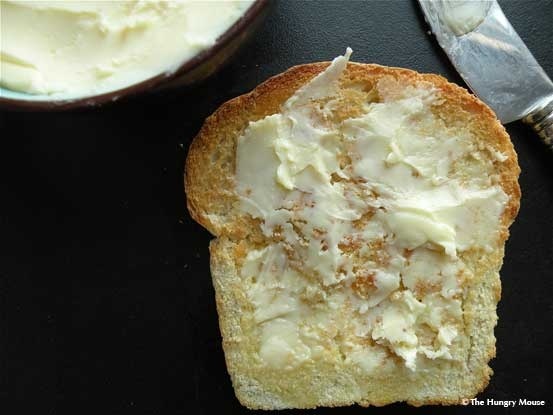 I also like butter on top of my bread, salted preferred, and I want white sugar for my tea or coffee. To the health conscious reading this, yes I may die sooner than anticipated or I may not.